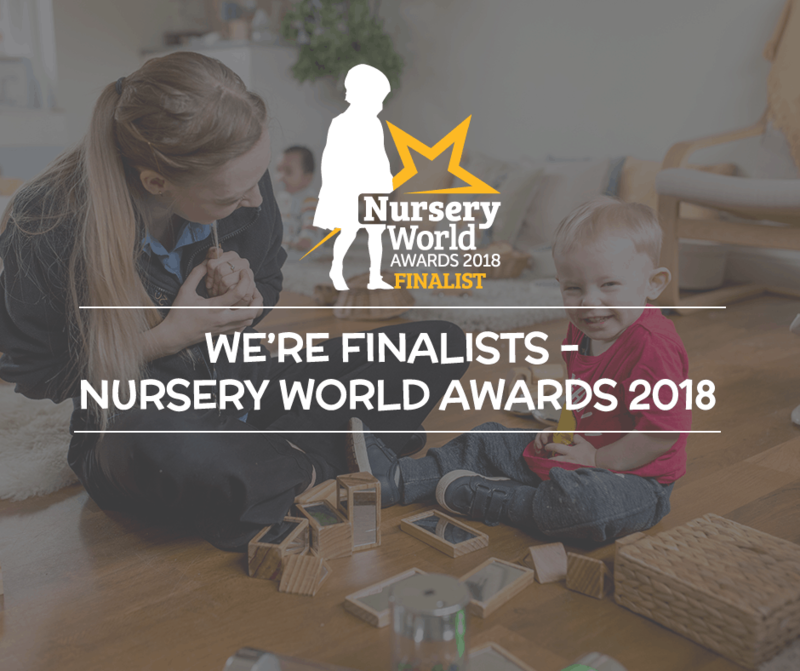 Tommies Childcare is incredibly excited and proud to share the news that we have been voted as finalists for two awards categories at the 2018 Nursery World Awards. The Nursery World Awards represent the most prestigious awards ceremony in the early years sector, with more than 500 people attending the event each year. These awards put early years care and education under the spotlight, recognise best practice and raise the profile of the sector. Nursery groups and other early years professionals face tough competition when they enter these awards, with over 1,000 entries being received this year. The finalists are determined by an expert panel of judges who represent a wide range of professions and organisations from across the early years sector. The ceremony will take place later this year at The Brewery in London on Saturday 22nd September 2018. “We are thrilled and very grateful to the judges who have voted Tommies Childcare as finalists for two Nursery World Awards this year. To be made a finalist of any awards ceremony is a great privilege and represents the passion we have for the work we do, however, to have been recognised on a national scale through the Nursery World Awards is a huge achievement for us all. You can read more about the Nursery World Awards here.